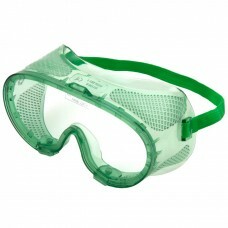 There is nothing as important as your eyes, so it’s a good idea to protect them if your job entails working with dangerous or noxious substances. 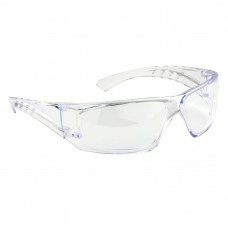 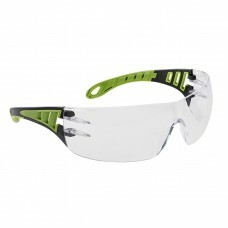 Here at Your Workwear we have safety goggles, glasses and spectacles for sale at trade prices. 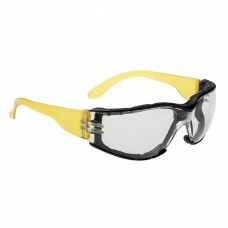 The more pairs you buy the more cash you can save. 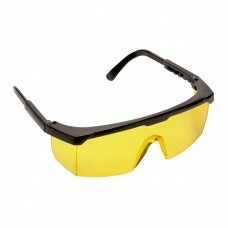 The glasses, goggles and spectacles come in boxes of ten, if you purchase ten boxes or more you can save up to three pounds per box, for fifty or more boxes savings of five pounds per box can be made. 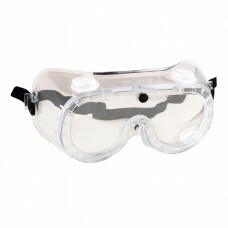 If your employees work with bricks, concrete or any other hard materials protecting their eyes is a definite must and a legal requirement throughout the UK. 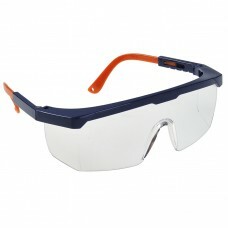 Buy safety glasses from us to not only protect yourself but your workforce too. 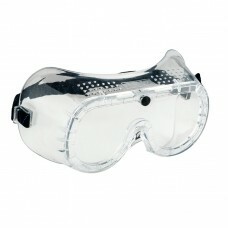 We also sell safety goggles which are available in boxes of ten. 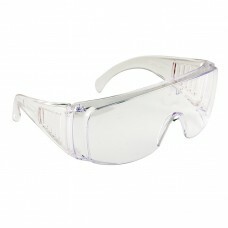 These are comfortable to wear, light in weight with PVC frames and polycarbonate lens. 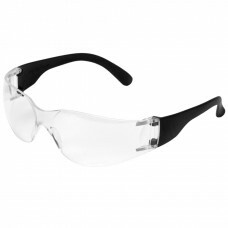 Our safety spectacles come in clear, grey or yellow, have scratch resistant lens, fully adjustable side arms with temple ratchet, ultra soft nose bridge and adjustable neck cords. 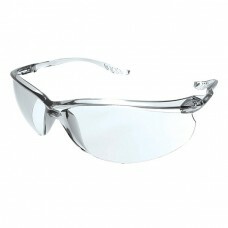 They are ultra lightweight with curved single polycarbonate lens. 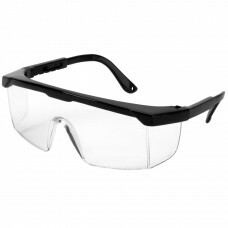 All of our safety eye protection conforms to British safety regulations and with the Beeswift brand name you can be guaranteed of buying a first class product. 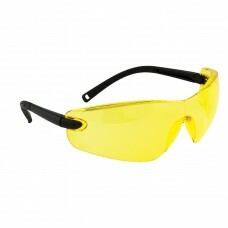 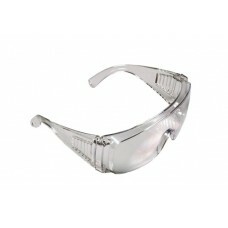 Many workers need eye protection so place an order for our well made glasses, spectacles and goggles. 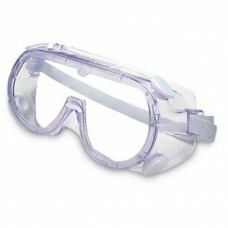 The order form is straightforward to complete and should you have any comments just type them out in the box provided. 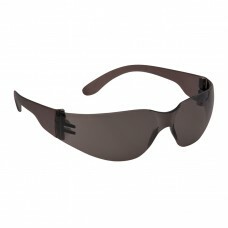 If you need any assistance get in touch with one of our advisers who will be more than happy to help.